Check Rates & Availability at Fairfield Inn & Suites Columbus! Welcome to the Fairfield Inn & Suites by Marriott conveniently located in Columbus, MS off Hwy 82 at the 18th Street Exit. Our custom-designed hotel offers an exceptional Fairfield Inn & Suites by Marriott experience with complimentary amenities delivered each and every stay. Beautifully decorated guest rooms and suites offer luxurious Marriott bedding for a good nights rest. 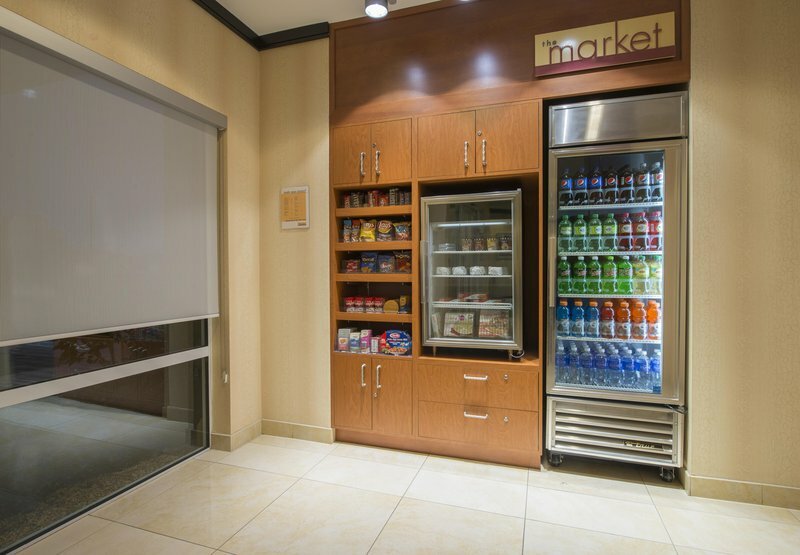 Wake up and work out in our stylish fitness center, then enjoy healthy and delicious options on our hot breakfast bar. We provide the comforts of home with a mini-refrigerator and microwave, coffee service and personal care items, all for your convenience. Free WiFi is available throughout the hotel and all guest rooms so you can stay connected wherever you roam while enjoying the inviting lobby social space. Whether you're traveling for business or pleasure, Fairfield Inn & Suites has everything you need to make the most out of your stay: great value, great service, and all backed by a name you can believe in, Marriott.